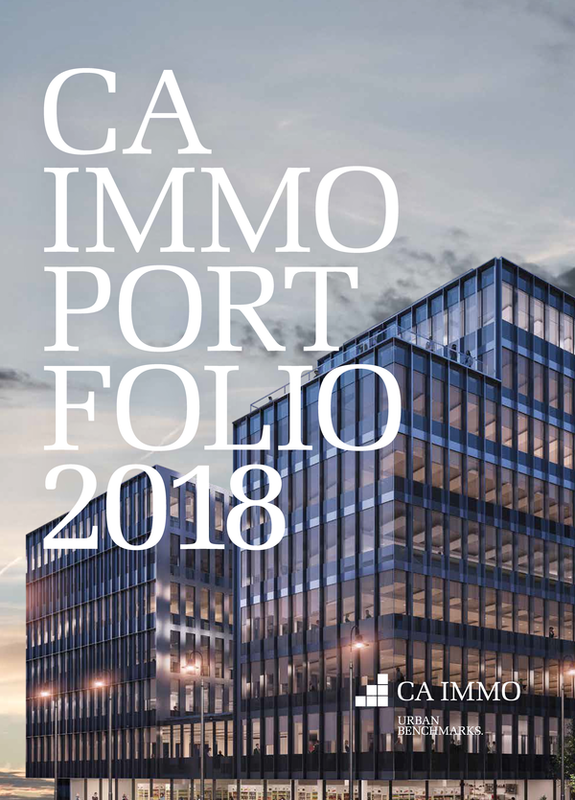 The Management and Supervisory Board are the executive Bodies of CA Immo; they are responsible for management and control of the corporate agenda. The responsibilities of Management and Supervisory Boards and cooperation between Board members are defined by the Articles of Association and rules of procedure passed by the Supervisory Board. The entire Management Board is responsible for realising the objectives of company policy. 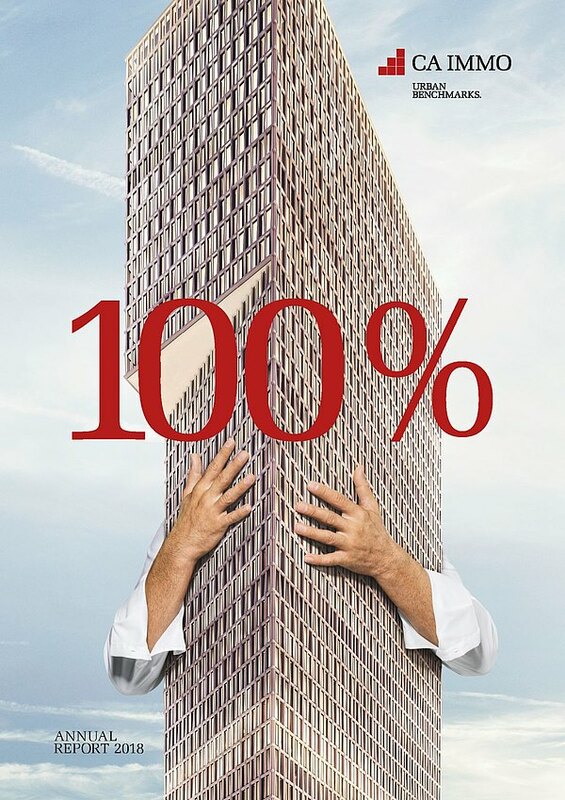 The full Supervisory Board rules on matters of critical importance as well as general strategy. 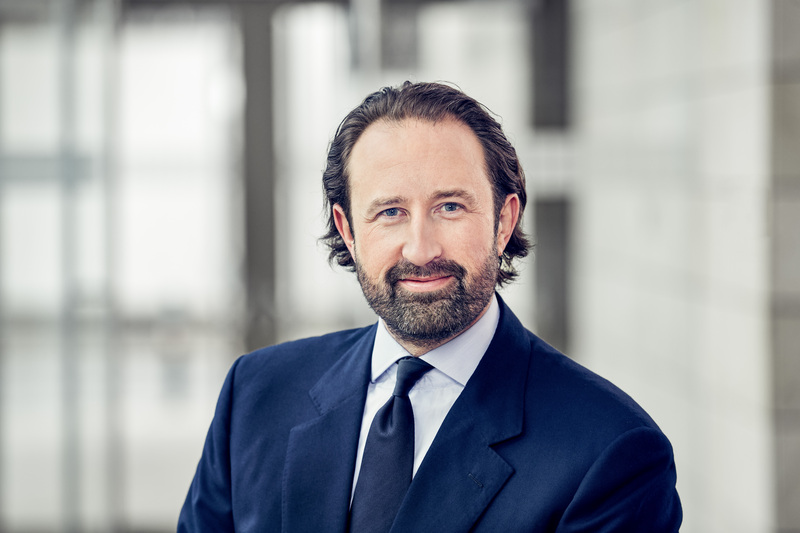 Andreas Quint was appointed CEO of CA Immobilien Anlagen AG as of 1 January 2018 and is thus responsible for Corporate Strategy, Property Valuation, Development, Corporate Office and Engineering as well as the Human Resources, Legal and Corporate Communications departments. Keegan Viscius joined the Management Board of CA Immo as Chief Investment Officer responsible for Investments, Asset Management, Fund Services, Administration and IT with effect from 1 November 2018.